This is a sleek, flexible case that exactly embraces the original shape of the Samsung Galaxy S3 (i9300) mobile phone. It is made of TPU, which is a hybrid material combining a hard plastic with soft silicone which makes it both hard and flexible. It perfectly fits the phone and protects it from unnecessary scratches in the event of an accident. When it falls on the edge, it reduces the impact and the risk of damage to the phone. 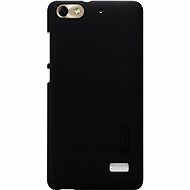 It also provides easy access to the phone's features - for example, it allows you to charge the phone without removing it from the case. 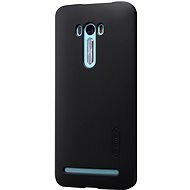 This sleek case will give your phone the perfect level of protection and even help to refine its style. For shipping to other EU countries visit this page CELLY GELSKIN232 clear. 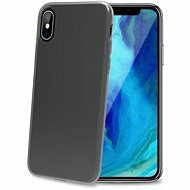 Für Versand nach Deutschland, besuchen Sie bitte Schutzhülle CELLY GELSKIN232 klar. Chcete doručit zboží do Česka? Prohlédněte si CELLY GELSKIN232 čiré. Chcete doručiť tovar na Slovensko? Prezrite si CELLY GELSKIN232 číry. Für Versand nach Österreich, besuchen Sie bitte Schutzhülle CELLY GELSKIN232 klar. Magyarországra történő kiszállításért tekintse meg ezt a termékoldalt: Celly GELSKIN232 átlátszó.